ARN has announced changes to its commercial structure and the appointment of Emma-Jayne Owens to the newly created role of chief commercial officer. In her new role, Owens will join the executive leadership team and will be responsible for the commercial function across all platforms in addition to integration, creative and strategy. 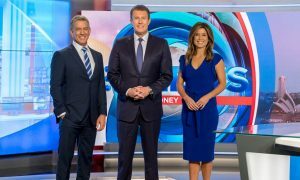 Owens has had a successful career in Australia’s media, entertainment and digital business spanning more than 25 years, having held senior sales roles at Ninemsn (Mi9), Network TEN and Southern Cross Austereo. Most recently, she was group sales director APAC for Big Mobile where she oversaw commercial teams in Australia, New Zealand, Indonesia, Singapore and the Philippines and was responsible for building strategic, team and leadership capabilities within the business and working with agencies and clients across these regions. Owens will join the ARN team on March 20 and will be based in Sydney. The new commercial sales structure at ARN will see Matthew Granger promoted to the role of commercial director for NSW and Queensland. He will be responsible for the commercial function for both agency and direct sales in both markets and management of national agency partnerships. As part of the restructure, ARN’s national sales director – direct, Brian Blacklock, is leaving the business. 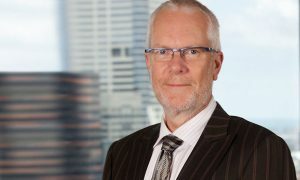 Blacklock’s career with ARN spans 36 years, three states and has included all aspects of the radio business. 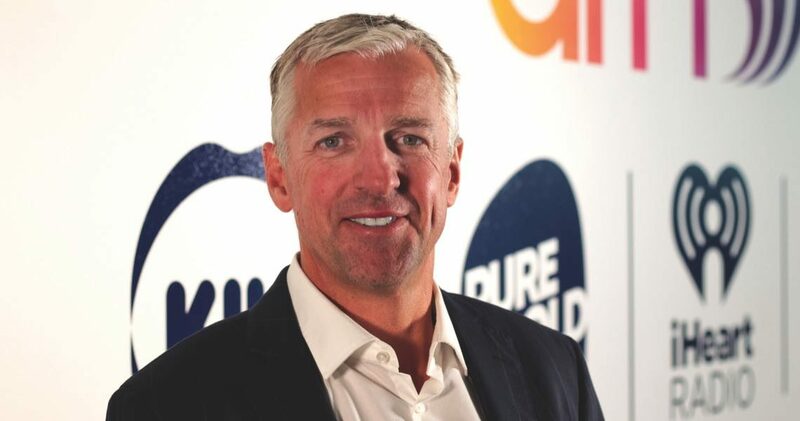 ARN CEO Tony Kendall said: “This new structure reflects ARN’s ongoing investment in an ‘audience first’ approach providing the very best integrated solutions for our customers. 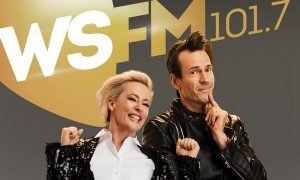 “Emma-Jayne brings extensive commercial leadership to our business, most recently across digital, but also across multiple media including a very strong radio background. I’m excited for her to be joining the team and particularly that she’ll be working alongside Matt who will expand his role across both agency and direct in Sydney and Brisbane.